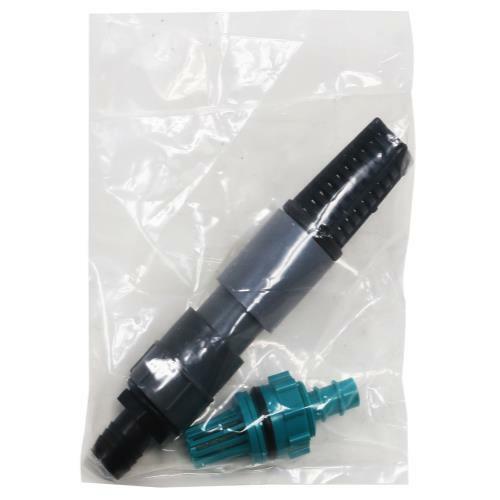 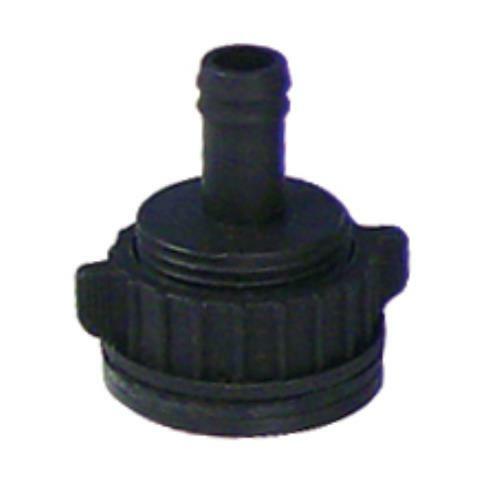 This Grey and Teal Fitting Kit Adapter is use with Ebb and Flow system. 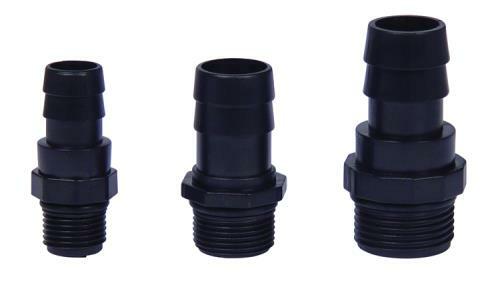 The Fill/Drain Fitting Kit includes one fill/drain fitting (custom bulkhead fitting with 1/2" screen, nut and O-ring) and one overflow fitting (PVC tube and adapter with 1" screen). 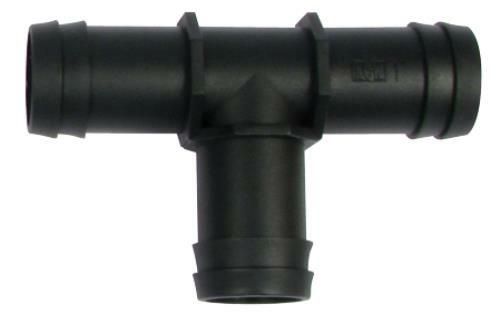 These work great individually, but work together to allow you to make a tray into an ebb/flow system.